Kotak Stock Trader Mobile App comes from the house of the bank-based stockbroking company – Kotak Securities. 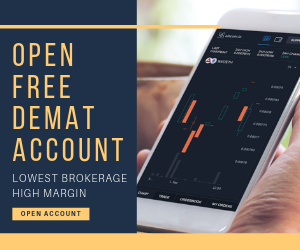 The app has complete integration and synchronization with the rest of the trading applications including Keat Pro X provided by the broker. In this detailed review, we will have a quick look at the basics, features, pros and cons of using this app for your stock market trades. Kotak Securities offers decent trading applications across devices and the mobile app Kotak Stock Trader definitely lies in line with that proposition. 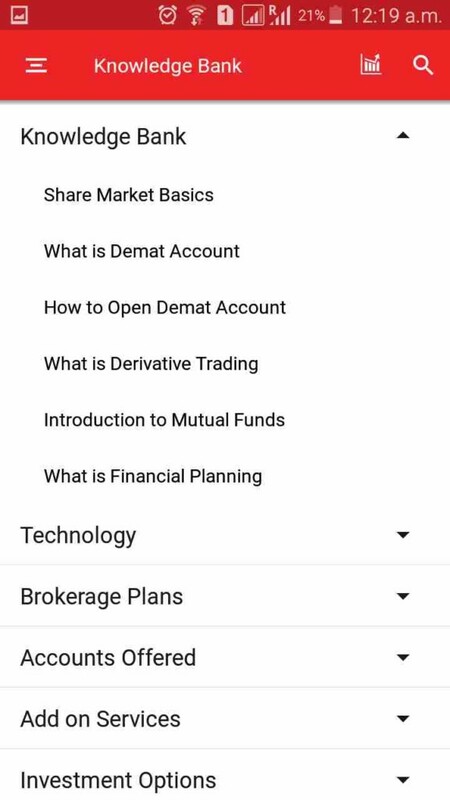 The mobile app is pretty exhaustive in nature with different research tips, good enough resources for user education on basics of trading and investing, varied technical and fundamental analysis features as well as from user experience point of view. Users can trade across Equity, Currency and Derivative segments using this mobile application from Kotak Securities. 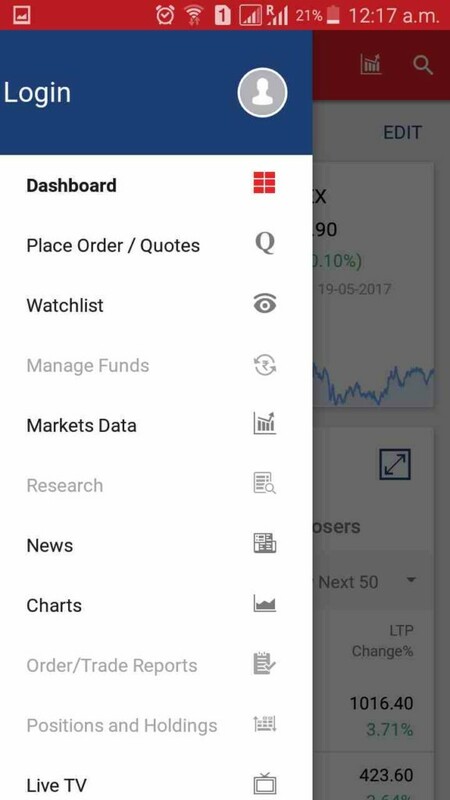 In this detailed review of Kotak Stock Trader, we will have a quick look at some of the top features of this mobile app along with some of the concerns and benefits you must be aware of. 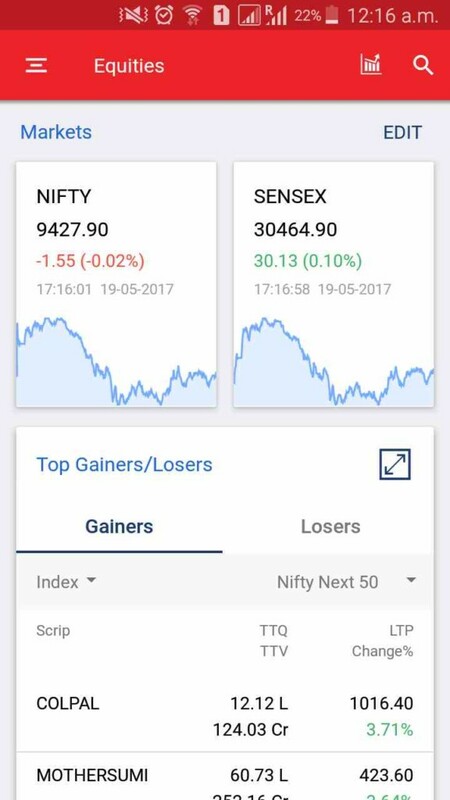 As the user logs into the application, the dashboard screen gives a quick idea of the market dynamics with information on Nifty (NSE) and Sensex (BSE) exchanges (can be changed) to go along with market gainers and losers for the day. The mobile app provides multiple features to users along with easy navigation, thus, offering decent usability in its usage. Quick help available with a Radial scroller at the right part of the screen so that the user may quickly switch across different features. All this helps to provide optimal trading experience to the users. 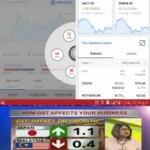 In-built integration with Bloomberg TV within the mobile application to get a detailed understanding of the financial experts of the media house. 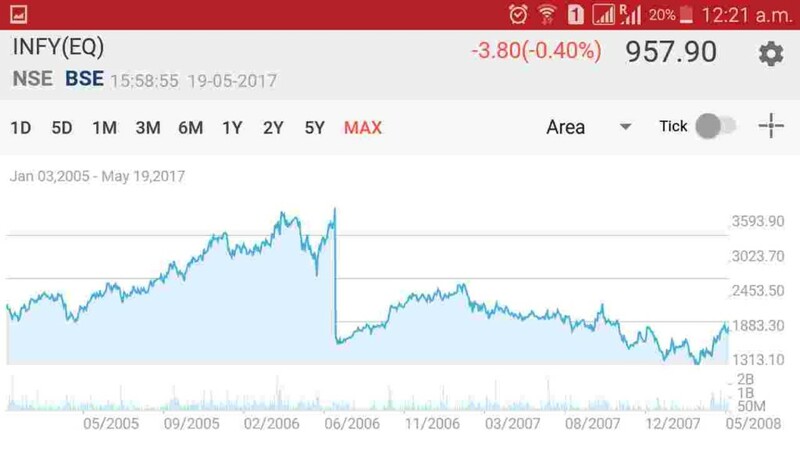 At the same time, Kotak Stock Trader mobile app provides the charting feature with option to toggle to a range as back as 2005 for fundamental analysis and for a span of few minutes/hours/days for quick technical analysis. 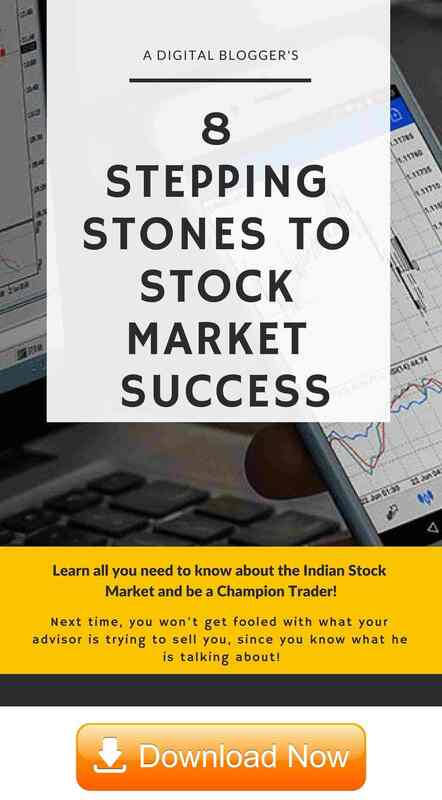 For users beginning their journey in the stock market, the app provides a ‘Knowledge Bank’ wherein basics and fundamentals of trading and investing are explained in a very simplistic manner. Users can create 3 watchlists within the mobile app with a provision to add up to 50 scrips in every watchlist. 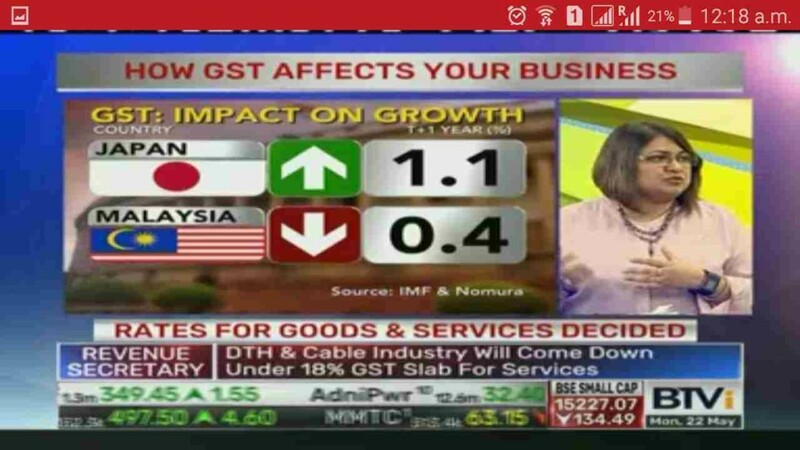 Users get access to News coming from Domestic and Global stock markets at both macro as well as micro-economics levels with a feed coming from Economic times, Money control etc. 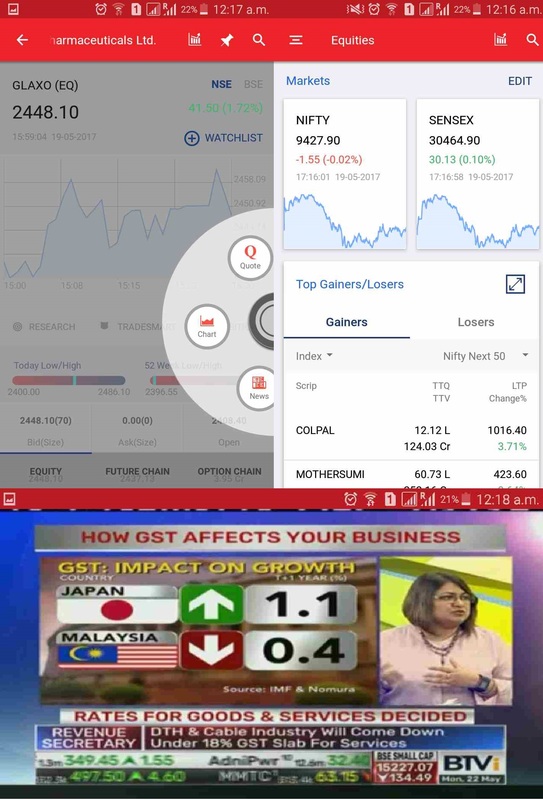 The app provides live market news feeds from different media sources such as the Times of India, Money Control, Economic Times etc. You can view your investments using the ‘My Investments’ section where all sorts of trading segments including Equity, derivatives, Mutual funds are displayed in an aggregate format. The mobile app was last updated after a gap of 8 months and it has again been a while that this app has seen an update. This is definitely a big concern, especially, coming from a brand such as Kotak Securities. Since the customer care of Kotak Securities is average, the concerns raised around the mobile app have a good lag and high turnaround time. Multiple performance related concerns have been rated irrespective of the internet speed you are using the mobile app on. 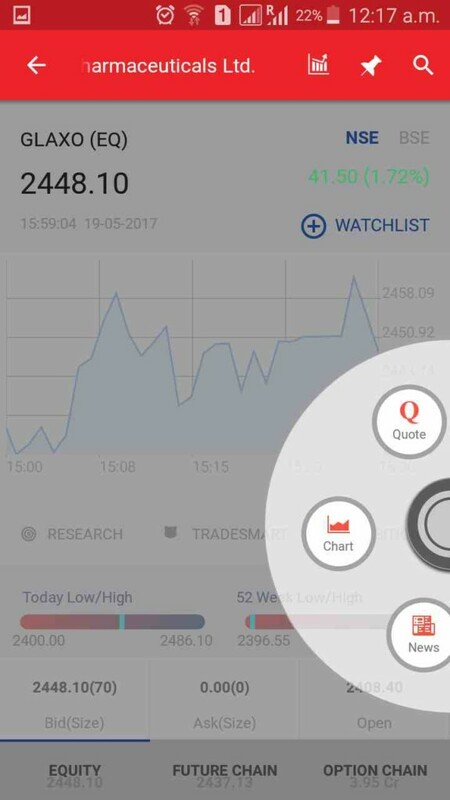 Some of the basic features such as ‘Stock Price Alert’ are missing from the app. The broker can certainly work on the frequency of the mobile updates it comes up with. This is simply important since the users would want to get rid of any errors/bugs the app carries along with accessing newer features that can assist them to trade with ease and speed. Research reports and tips available for users to access and place trades accordingly. Kotak Stock Trader is available on Android, Apple iOS, Blackberry, Java and Windows operating systems. Different security layers including AES-128 bit encryption added to the mobile app provide a reliable trading experience to users. 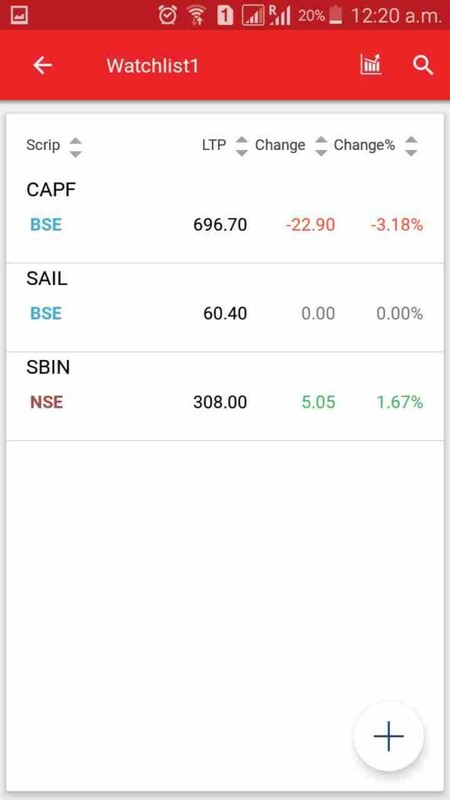 The guest-login version of Kotak Stock Trader mobile app allows you to access various features such as watchlists, market feeds, news, charts along with research etc. 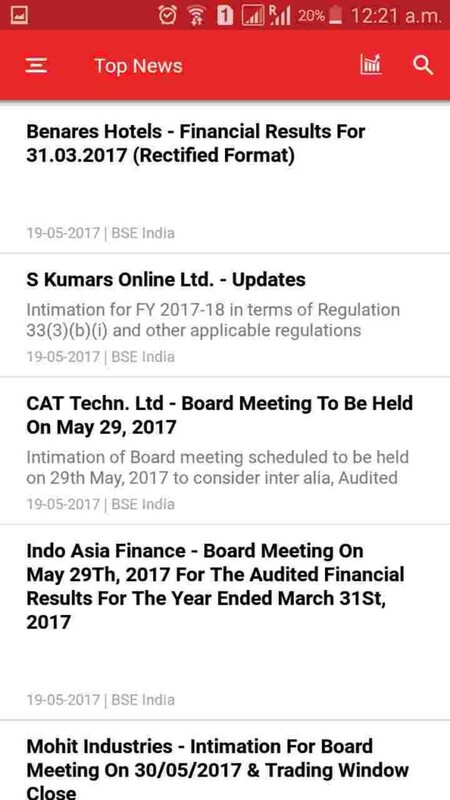 Thus, in case you are looking to opt this stockbroker, going through this mobile app demo makes complete sense. The app allows users to configure indices as per preference at any given point in time. Multiple types of order placements are allowed within this mobile app. We would like to wrap up this review of Kotak Stock Trader by mentioning that if you are a someone who is looking for a dependable solution on stock market trades, Kotak Stock trader may work well for you. 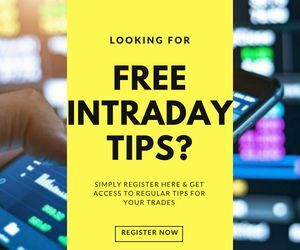 It provides you with all sorts of features you may need to understand the market trends along with a variety of charts/indicators for stock market analysis. However, you may need to compromise a bit on the performance part of the application on a few occasions apart from the fact that you will not be able to place trades in the commodity segment using this app. Rest, the app is well-positioned and can be rated as marginally better-than-average among other mobile trading apps in India. Looking to Open an account for Trading in the Stock Market?